Livingstone City Council says it has no capacity to service fire tenders and garbage trucks due to financial constraints. 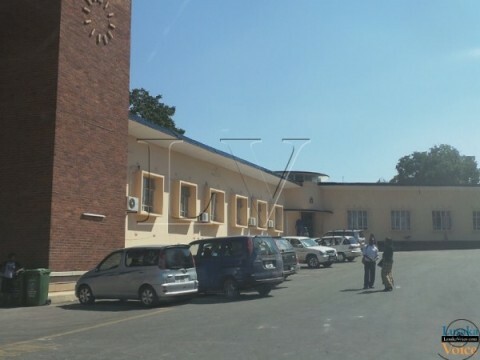 This came to light when the Secretary to the Cabinet Roland Msiska visited Livingstone Fire Brigade on Wednesday and questioned Livingstone City Council director of engineering Ben Chiyesu on why the vehicles had not been serviced. Mr Chiyesu responded that the municipality does not have funds and he is aware that the fire tenders and garbage trucks are overdue for service. “Sir, the drivers came to my office and asked me to allow them to park the trucks but I refused as we have a lot of garbage to be collected in the city as the service we provide is critical. “We hope the provincial administration can help us service the trucks as the monies being asked for are in the range of K50,000,” Mr Chiyesu said. He, however, said mechanics from one of the companies that services the trucks will be travelling to Livingstone to assist the municipality. And council deputy director of engineering Samson Sabi said the local authority had rehabilitated the Fire Brigade Station but the contractor did not do a good job. Mr Sabi said the contractor abandoned the project and the contract was cancelled. Mr.Sabi said the local authority informed the provincial administration about what had transpired. Next articlePOLICE to camp in Chibolya for as long as illegal activities remain a menace.